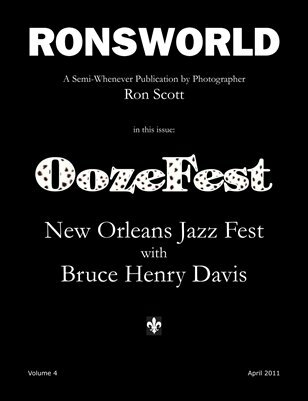 Ron Scott is a semi-retired, self-unemployed professional photographer and artist based in Houston, Texas for over four decades. Ron specializes in using his unique vision to create images with impact and imagination and is a pioneer in using digital techniques to create and enhance his imagery. 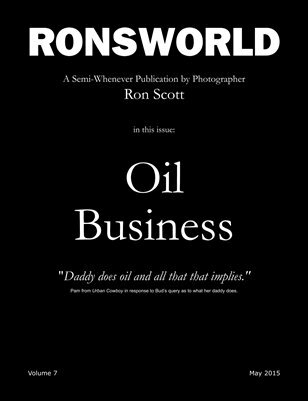 This issue features pictures I shot during a short trip to Santa Fe and Taos, New Mexico in July 2011. 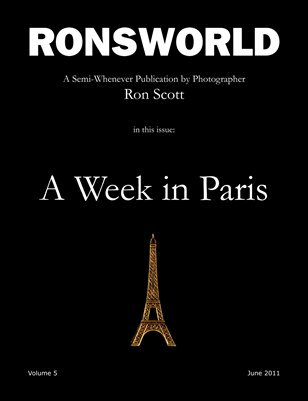 Ron spent a week in Paris shooting photos in this visually rich city. This issue features a selection of the best images from that shoot.